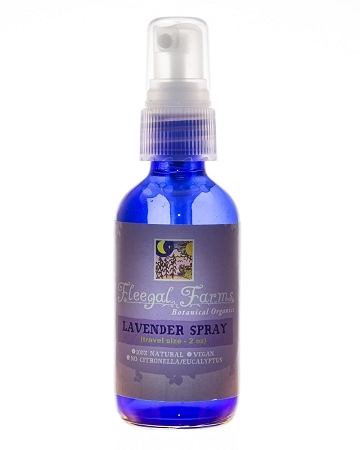 This water based spray is a wonderful natural way to relax and calm your space. Lavender essential oil is widely recognized for it's ability to calm and soothe. This spray is skin safe, and an excellent room refresher. Spray before relaxing in the bath tub, on linens, or at bedtime. Great for kids and pets too! Ships in a beautiful cobalt blue glass bottle. INGREDIENTS: filtered rainwater, witch hazel, and pure lavender (lavandula angustifolia) essential oil.